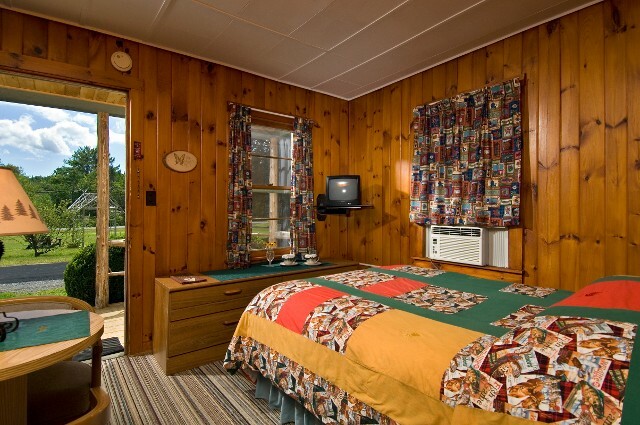 The Pine Tree Motel & Cabins offers lodging accommodations for business and vacation travelers. 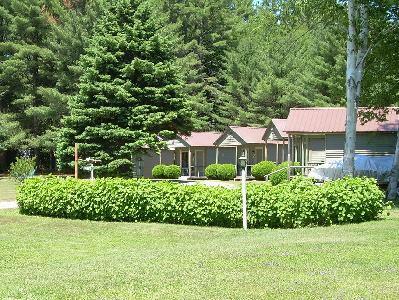 Majestic pine and birch trees surround our family owned and operated facility, which is nestled in the Adirondack Mountain region of New York State near Lake George. You can enjoy nature while you relax. However, if you'd like to stay active while you're staying with us, there are many choices for you. Because we are near the mountains, lakes, and rivers, everything from golf to hiking and boating is available. We are pet friendly so bring along your four legged friend(s) ! If you have pictures or comments you'd like to share please send them to us. 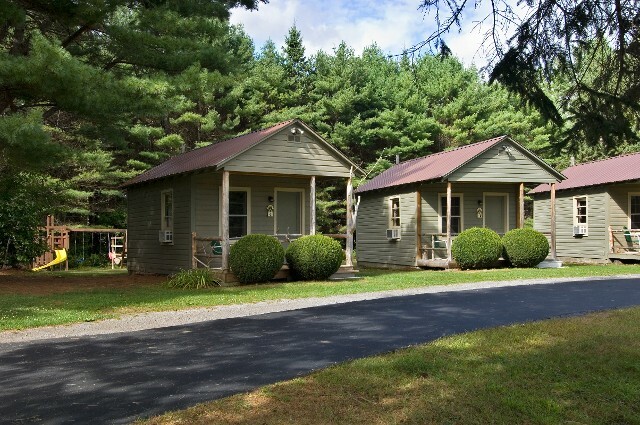 Room/Cabin rates are $75.00-$125.00 per night with group and weekly rates available. Pets are $25 each, per stay. Roll-A-Way and Air Beds Avail. Call for availability. Visit nearby attractions such as the Adirondacks, Lakes, and Rivers. Great food is waiting for you at one of the many fine restaurants in the area. Come Nov. 1st we close our doors for the winter. 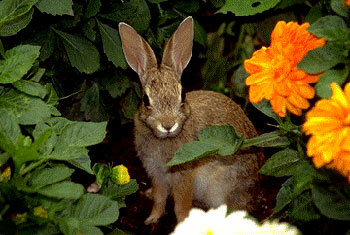 We open in the spring as early as possible. We look forward to seeing our many guests who return each year, as well as meeting our new guests. 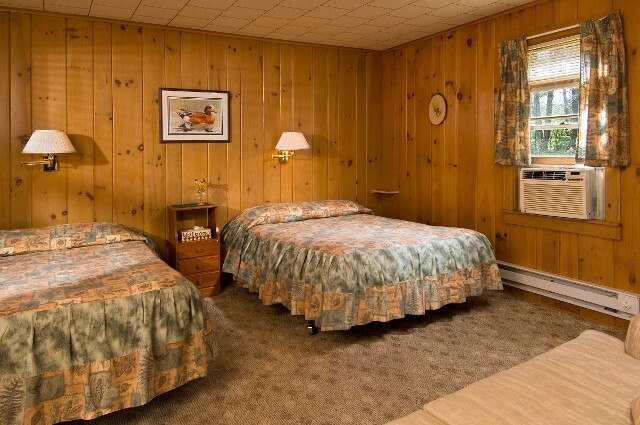 For clean rooms and serene surroundings, stay with us in one of our cozy cabins or in a 2-bed motel room on State Route 8. If you need more information, give us a call Toll Free at 866-437-9618 or (518) 494-3429. A Motel with the Comforts of Home.